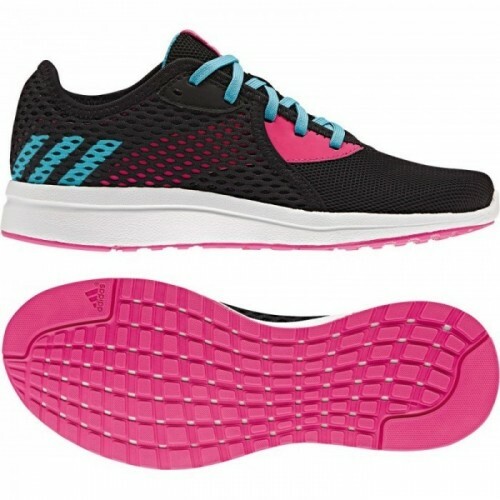 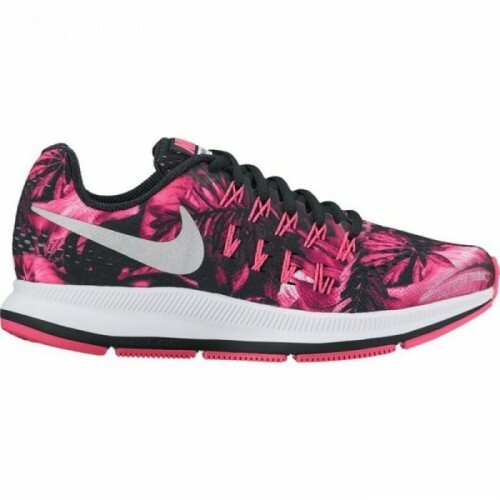 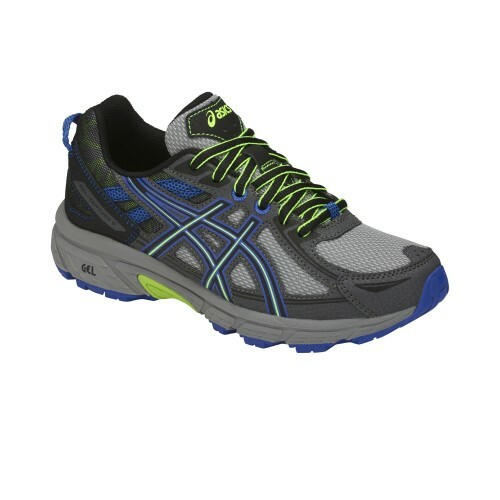 Running Shoes There are 65 products. 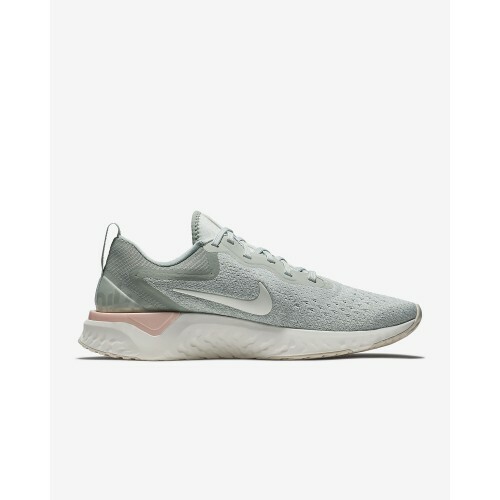 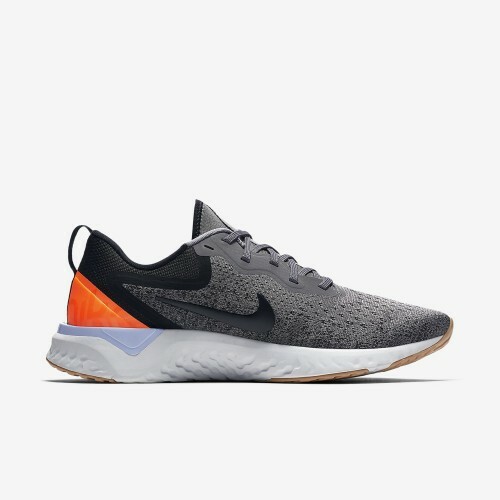 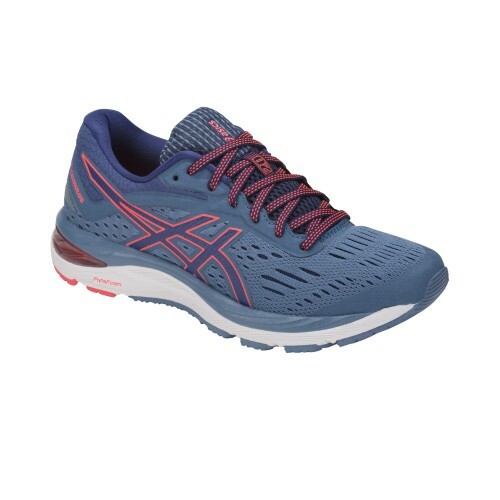 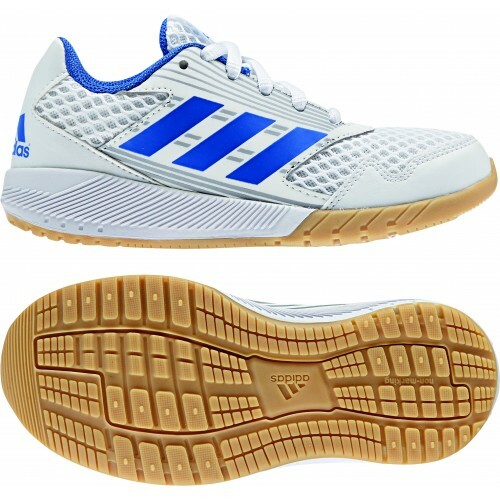 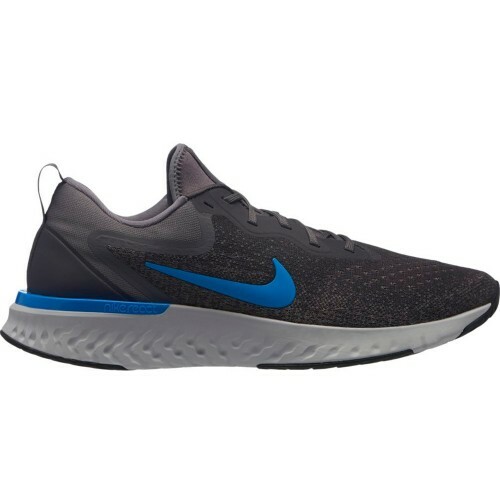 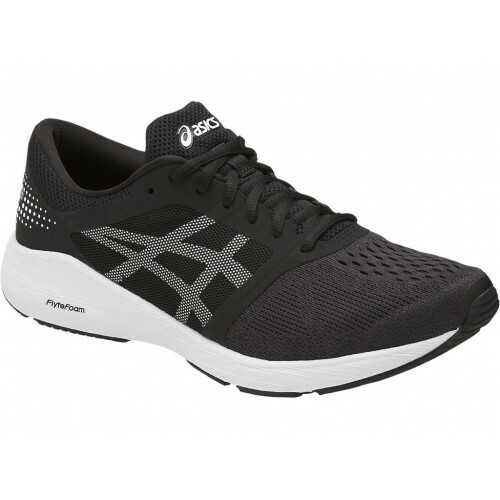 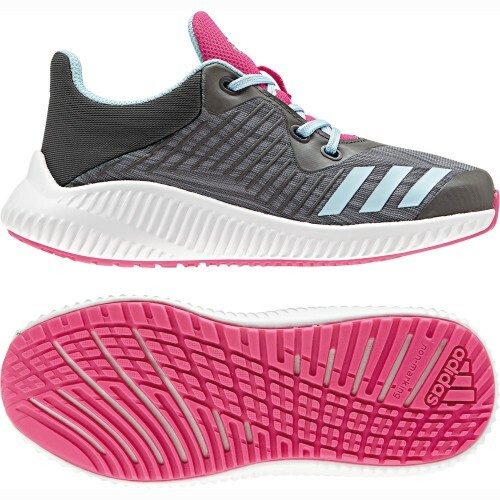 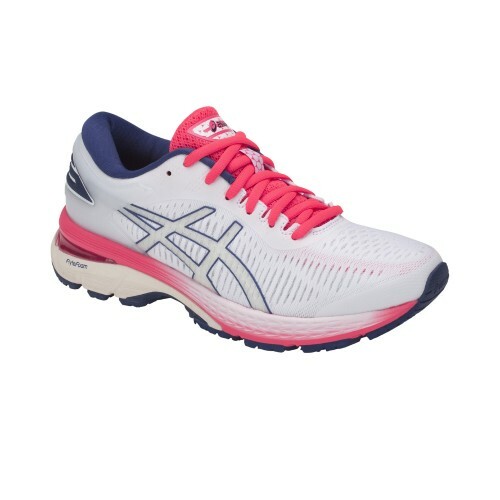 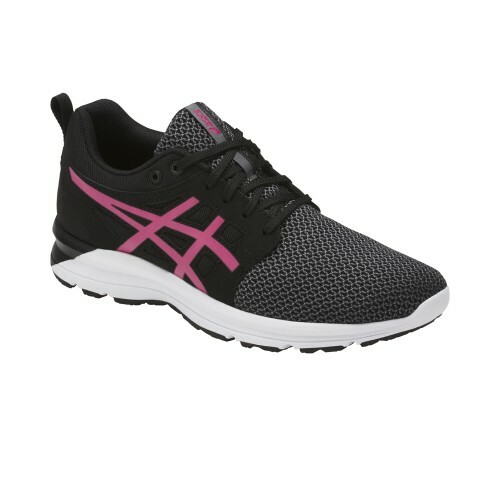 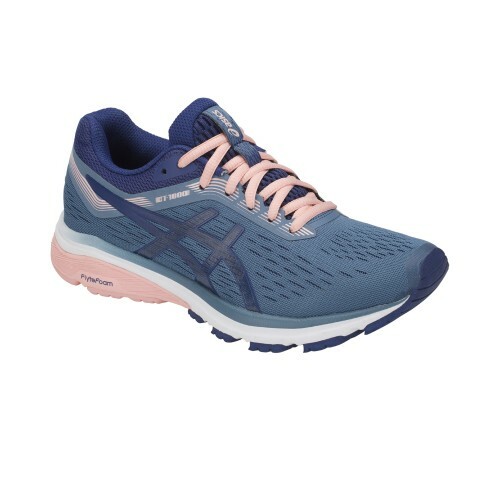 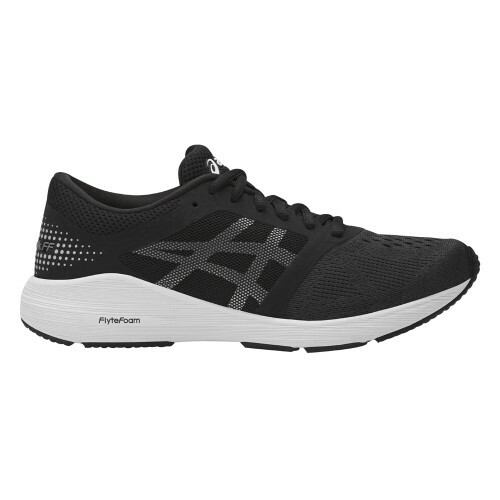 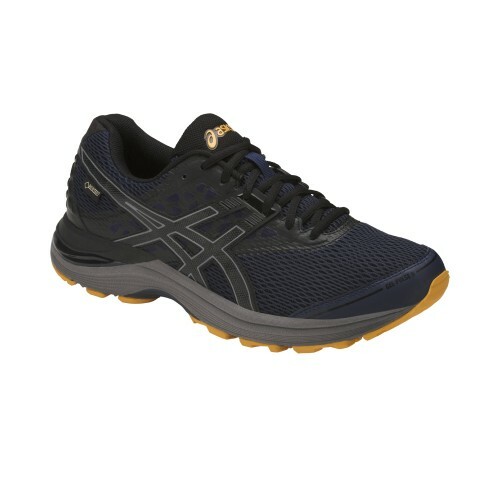 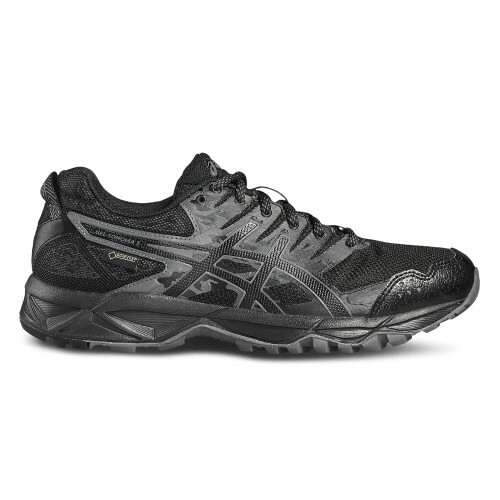 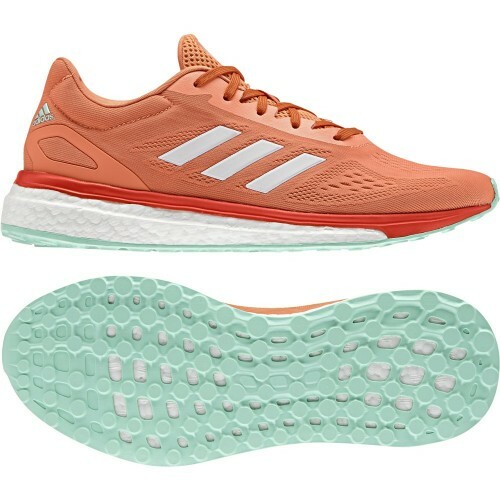 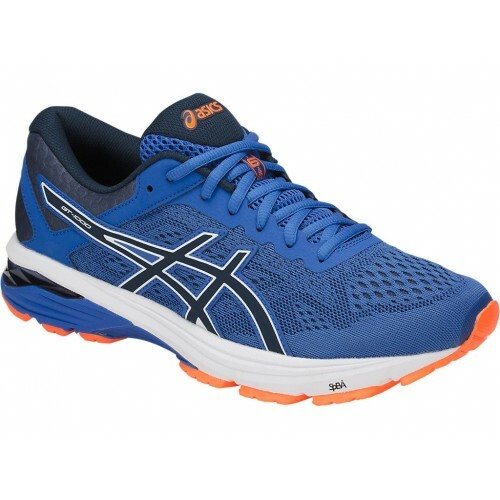 Asics Running Shoes - cheap Asics Running Shoes and Asics Running Shoes buy & order: Asics Running Shoes in our Handball Shop. 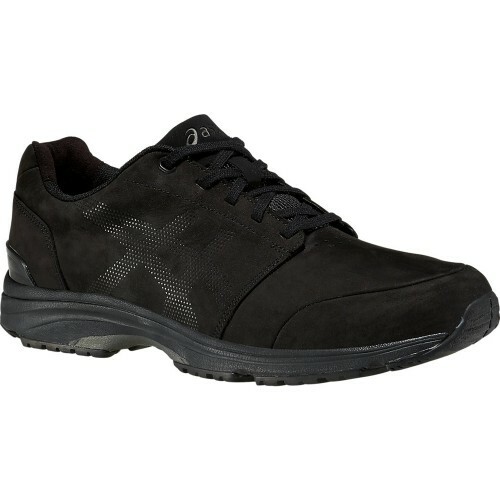 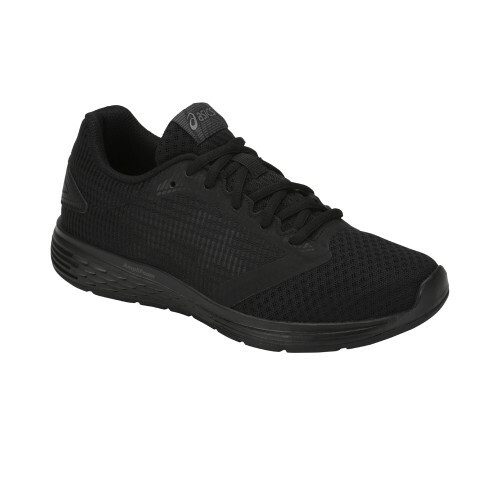 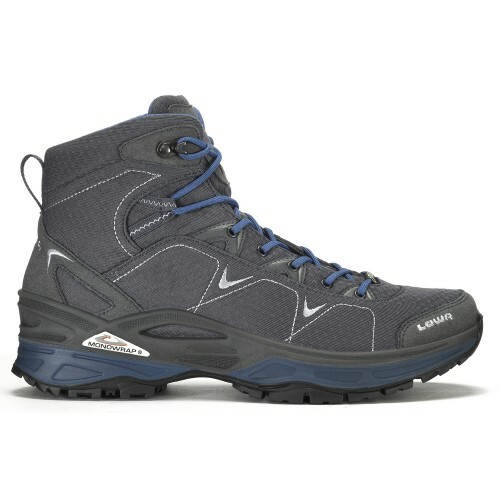 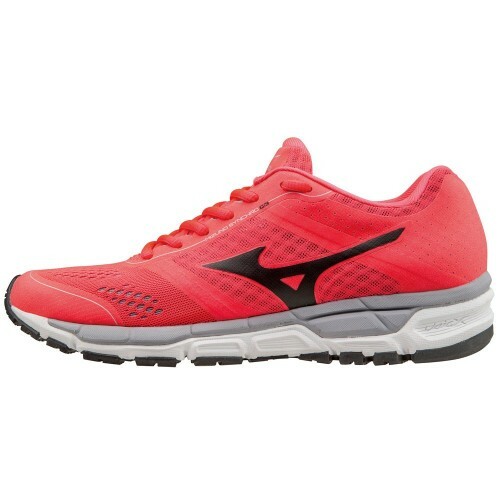 Mizuno Running Shoes - cheap Mizuno Running Shoes and Mizuno Running Shoes buy & order: Mizuno Running Shoes in our Handball Shop.